We officially survived boondocking. While most of it was ok, the no AC in the heat was no bueno and no running water thanks to our latest RV issue – a leak near the water heater (can’t wait to get this girl into the shop). We’ve learned that trying to drive long distances with kids and cats leaves us all pretty drained and not a lot of time to set up the RV. 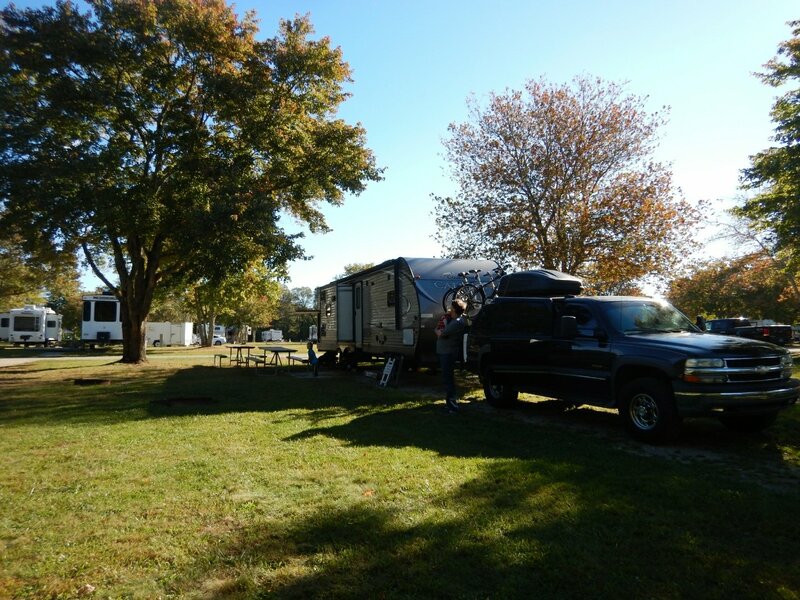 So we decided to cut our NY stop short and head to Cape Cod early, with an overnight stop in Connecticut, at Seaport RV Resort. While we didn’t get to experience everything at the campground, it was quiet, well kept, and very pretty. Their site offer mini-golf and an outdoor laser tag, which looked like fun. The site is also located in Mystic (as in Mystic Pizza 😍). Definitely keeping this one on our list to revisit if we get the chance. This stop became a huge blessing. While the short drive was nice, it was great to not be in the car for hours while sick. As luck would have it, the boys all got runny noses but I got a full-blown cold. I needed rest – desperately. As most mom’s know, the best you’ll get is sitting while watching a kid, but at least I got some sleep. I can’t wait for this to go away ’cause our time here is up. At least we’re in Cap Cod for a full week! Fingers crossed I’ll be better soon and can enjoy some of it.